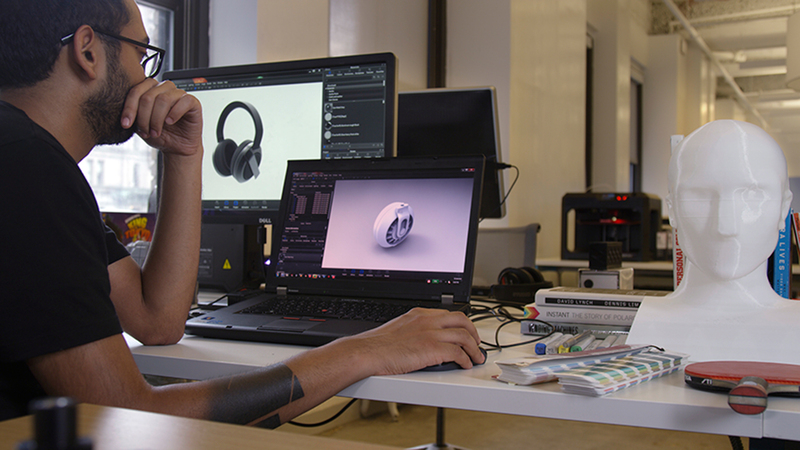 MakerBot provides connected solutions that address the wider needs of professionals so the iterative design process is faster, easier, and better. Bring ideas to life more effectively with cost-effective solutions built for rapid iteration, real-time decision making, and proven returns. 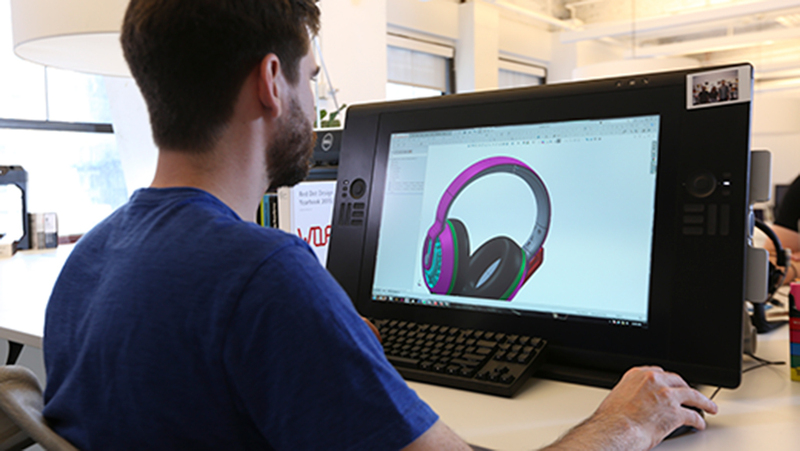 Quickly and effectively incorporate 3D printing into your workflow with native CAD support, cloud-connected printers, guided wireless setup, and improved file management. 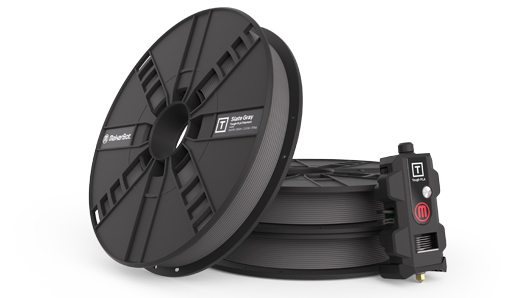 Created for engineers and designers, MakerBot Tough PLA Filament allows you to print durable, high-impact strength prototypes and fixtures. It’s as tough as ABS and as reliable as PLA. 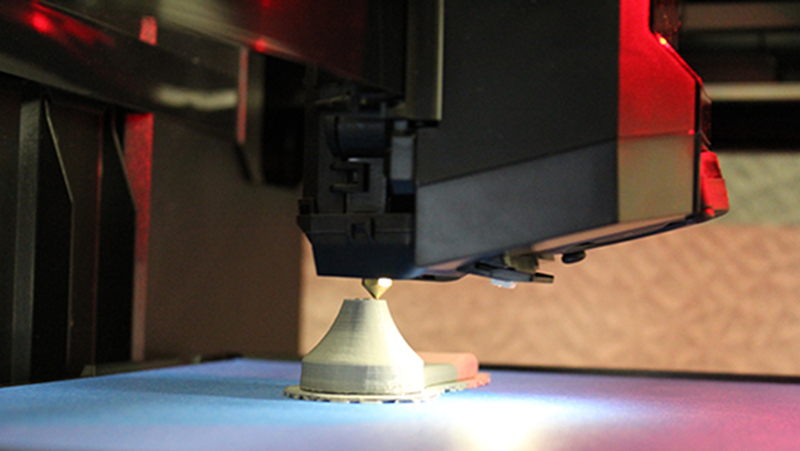 MakerBot’s printers are rigorously tested for over 380,000 hours to deliver reliability and the print precision needed for accurately representing your concepts. 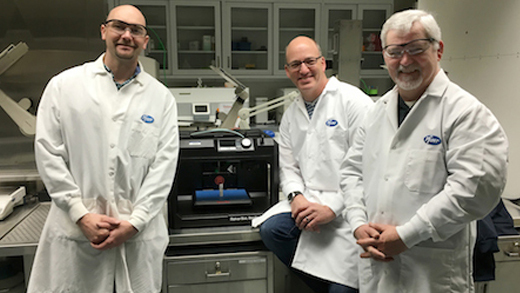 Discover how Pfizer is accelerating innovation by using MakerBot to help test breakthrough arthritis treatments.